Minimum quantity for "Piano Finish Floating Arylic" is 1. 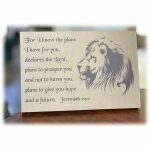 Laser Engraved Piano Finish Floating Acrylic Plaques. 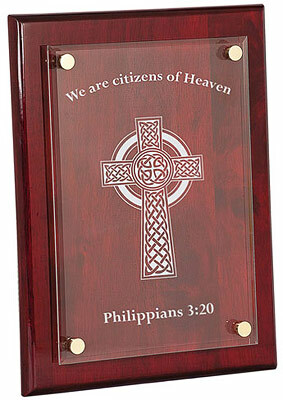 Create a personalized laser engraved plaque with the text or scripture of your choice. 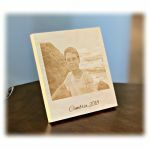 Add one of our custom graphics or add a image of your choice. 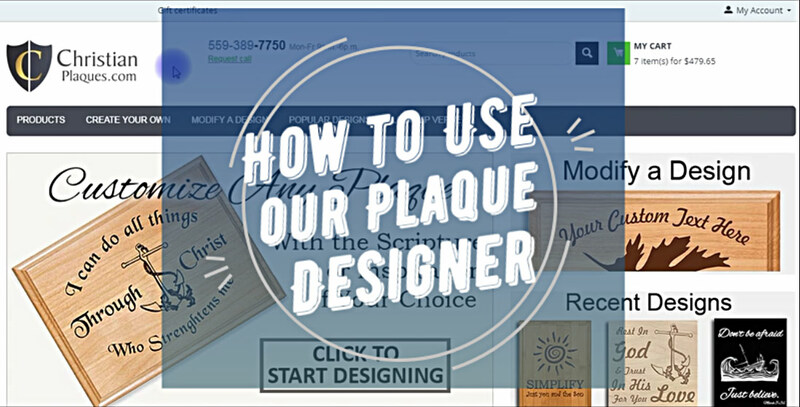 These are high quality, elegant, piano finish plaques. 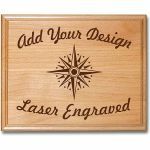 Each plaque is laser engraved with the custom design of your choice. Two sizes to choose from, 8X10 and 9X12". 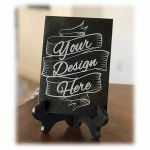 High gloss piano finish plaque is a solid wood with a clear laser engraved acrylic plate mounted to the top. Comes with keyhole slots on the back for wall hanging and display stands on back for table top display.